Come For A Visit… Stay For A Lifetime. 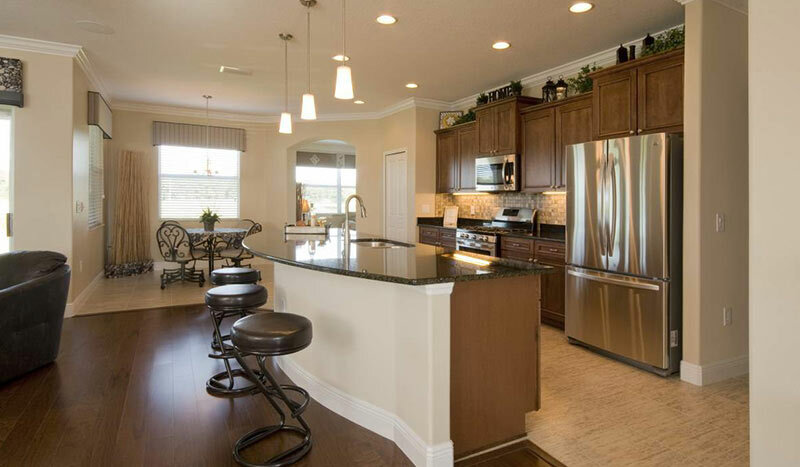 Our Stay & Play Program Is Designed To Let You Experience The Arlington Ridge Life Before You Buy. 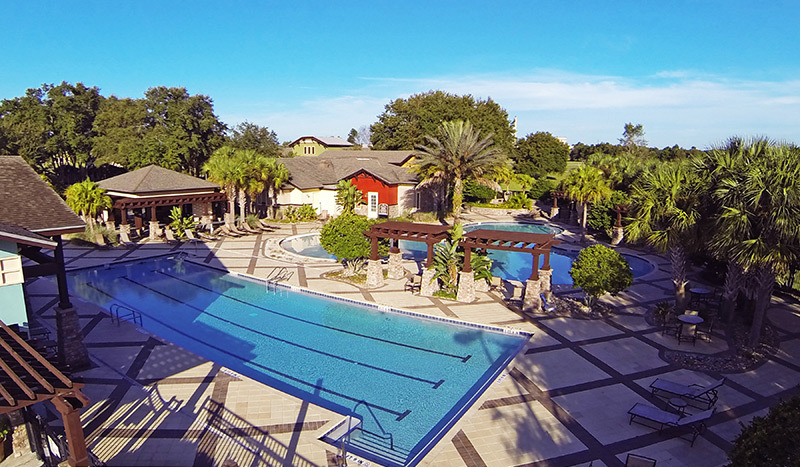 Come Experience Central Florida’s Best Retirement Living. But Be Prepared To Fall in Love. If you really want to know how great Arlington Ridge retirement living is, you have to experience it for yourself. That’s why we’ve designed our Arlington Ridge Stay ‘n Play program to immerse you in the Arlington Ridge life for 3 days and 2 nights. 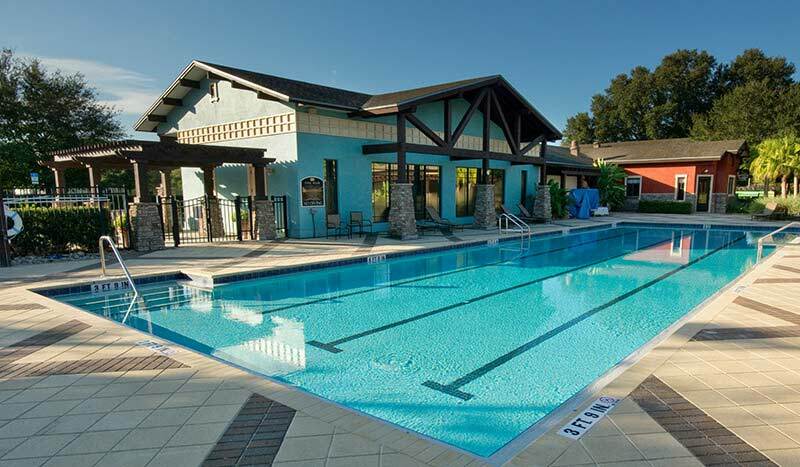 Cost for the 2-night stay is $169.00, plus tax, and is fully refundable if you purchase a home at Arlington Ridge. A 2 night stay at an Arlington Ridge fully furnished guest home. 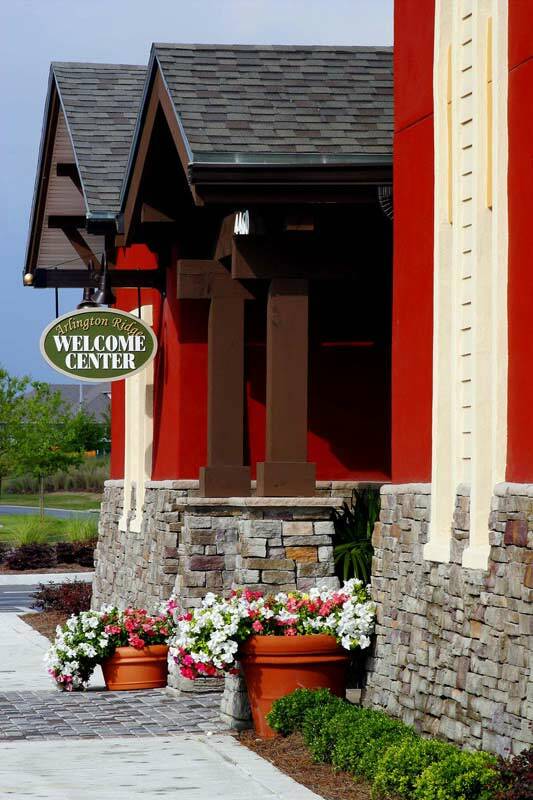 Lunch at our community restaurant, The Chesapeake Bay Grille, with Arlington Ridge homeowners selected to match your shared interests. A complimentary round of golf if desired. 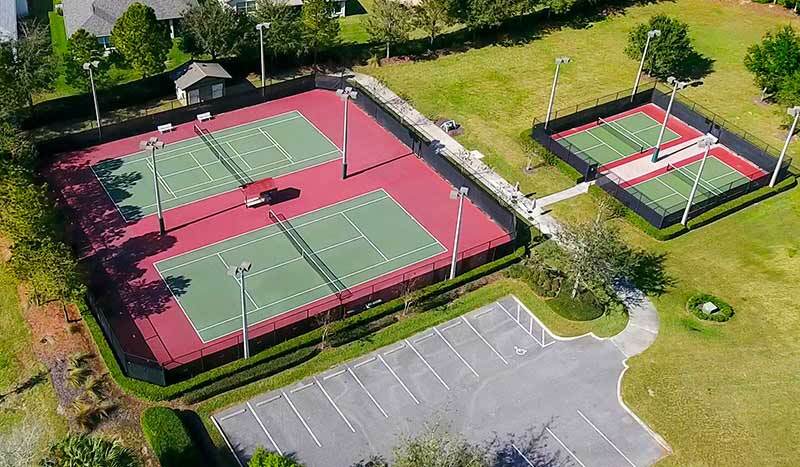 Full use of all Arlington Ridge amenities, include fitness center, pools, spa, and movie theater. 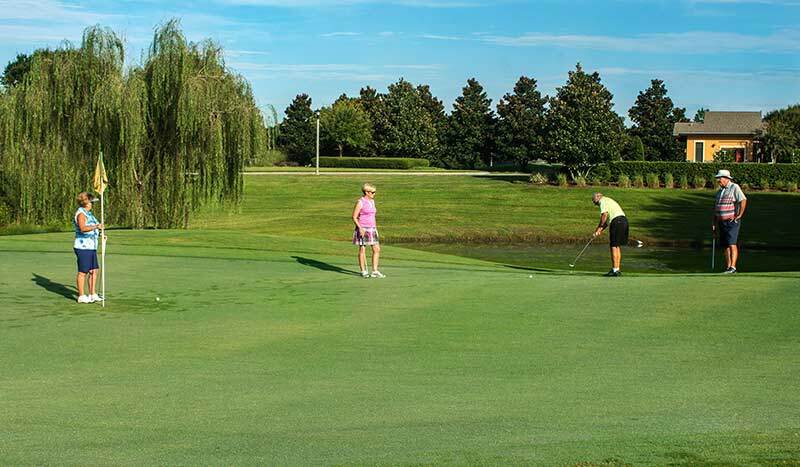 You may also participate in any resident events scheduled during your stay. Complimentary use of a golf cart during your visit. 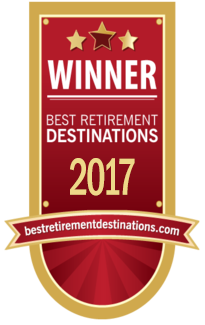 Arlington Ridge has been named #1 of the top 30 Retirement communities in the US under $250,000 by BestRetirementDestinations.com This is an independent site that evaluates retirement communities worldwide.